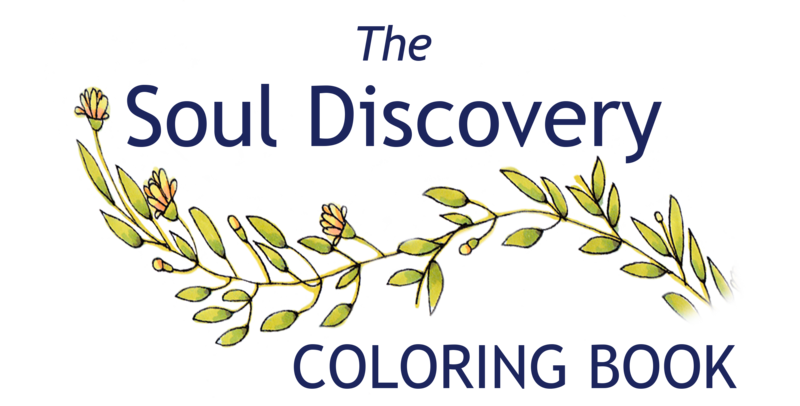 ~ Go beyond coloring into contemplation. ~ Add new color to your life as you add new color on the page. ~ Learn how to tend the garden of your soul. 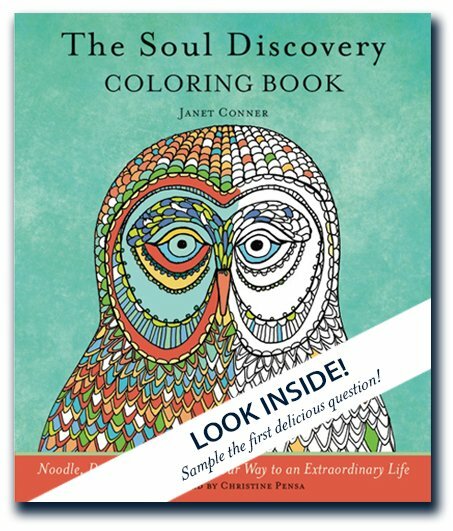 "The Soul Discovery Coloring Book is inviting. Engaging. Spiritually enlightening. This is a rich discovery tool that embraces the mind, the spirit, and the body. The illustrations are delightful! I want to hear that owl; I want to sit in the rocking chair. If you are already a journal keeper, this will enrich your experience. If you want to start, this will get you going." "Are you ready to unleash your inner creator? We all have one. 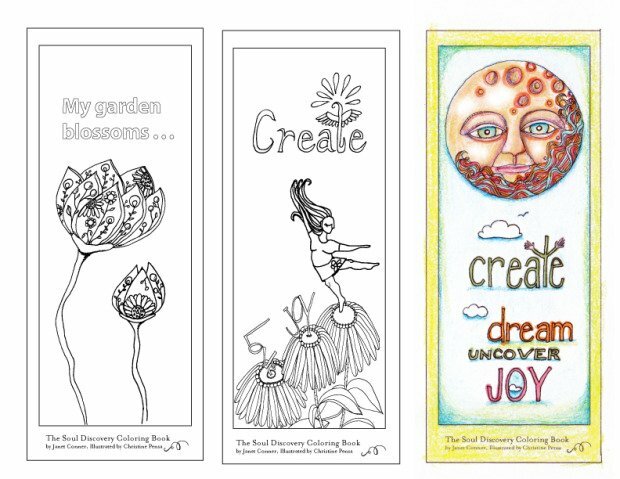 Jump into this mystical journey of transformation, guided by Janet's words and Christine's images, and watch your imagination and inner wisdom blossom with surprises of color, and precious gifts. 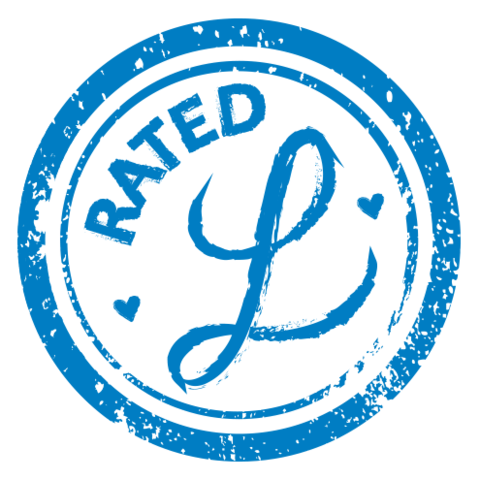 This book is an inspired Joy Ride for your Soul! Share it!" 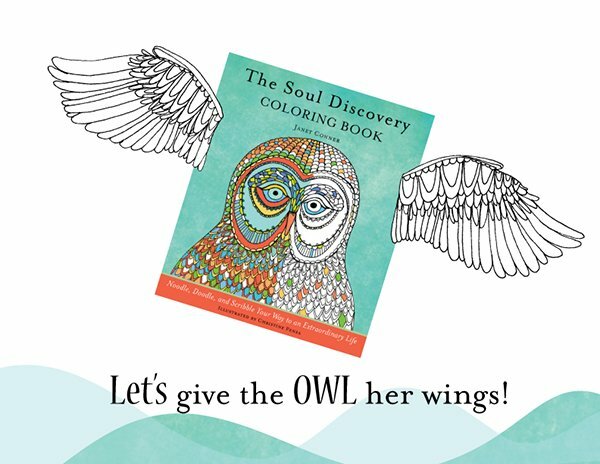 "The Soul Discovery Coloring Book takes an adventurous and inspired approach to how to have fun connecting deeply with your soul. It is the 'there is no box' inspiration that makes this book truly captivating and delightful."